In operating your fleet, you’ll often face situations in which vehicles require a tow service or side-of-the-road repair work. Working with an experienced roadside assistance company is critical not only to the productivity of your fleet but also to the safety of your team members. 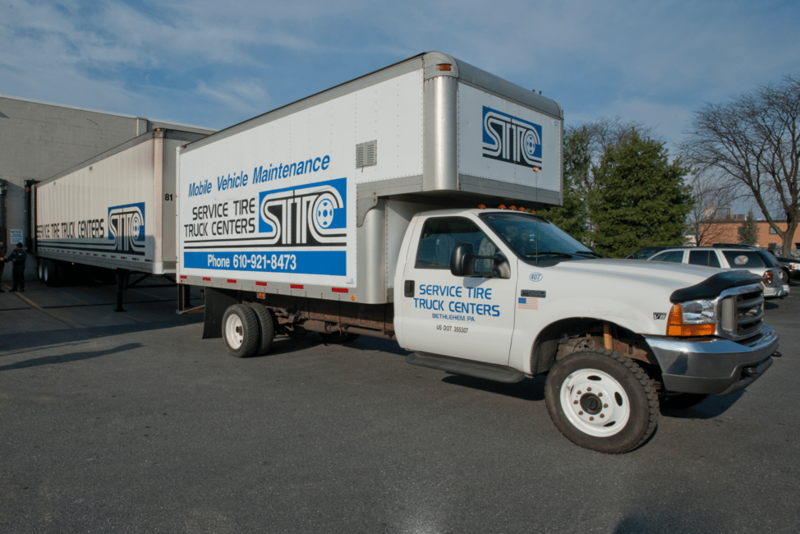 As a company with one of the fastest response times in the industry across the Northeast, our team at STTC places a significant value on our emergency response service. In this latest post, we’ll explain why your fleet requires fast emergency response service work. Drivers across the Northeast find themselves in challenging road conditions, particularly during the wintertime when temperatures dip well below the freezing mark. When a vehicle breaks down and has no power, it’s essential that your driver has direct access to a qualified emergency response service. Our team at STTC responds quickly and adeptly to local emergency needs and can have professionals with your driver and vehicle in a short timeframe. Oftentimes drivers will be able to find their way to a local diner or nearby business to wait for the tow vehicle to arrive. But the vehicle will be on the side of the road, potentially at risk of break-ins or collisions. Having access to a fast emergency response service will ensure your vehicles are taken safely to a local repair shop. Our team at STTC will remain in contact with you and your driver throughout the process, ensuring they are updated with information about our location and the potential service options available. This can ensure your teams are able to make proactive, effective decisions given actionable data. A quick roadside assistance service can help to ensure that your vehicles are back on the road and ready to perform according to the highest standards in a short timeframe. This process can help to mitigate the cost of having a vehicle within your fleet out of commission. It can also ensure that any potential mechanical issues are recognized and resolved at the earliest possible time, helping your company to reduce its maintenance expenditures over the years ahead. Our trusted and experienced team at STTC is now able to respond in less than 2 hours to all local roadside assistance calls. We’re continually rated as having the fastest response times of any roadside assistance company in the Northeast. To speak to an expert about your fleet’s roadside assistance needs, call today.